Although English Singer/Songwriter David Gray never hit it big in the United States, he did manage to establish himself at home. With a fiery vocal style and an earnest delivery, Gray was easily among the best of his genre for his time. Although he people who did hear them in the States responded well, he just wasn’t able to generate a passionate fan base, though he did manage one in the United Kingdom. Should David Gray be in the Hall of Fame? 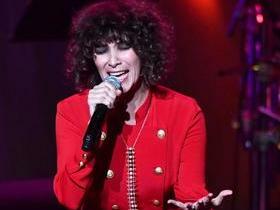 Buy your Tickets to see David Gray with Gaby Moreno at The Anthem in Washington, DC HERE for as little as $105! Buy your Tickets to see David Gray at The Met Philadelphia in Philadelphia, PA HERE for as little as $60! 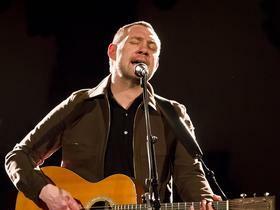 Buy your Tickets to see David Gray at Beacon Theatre in New York, NY HERE for as little as $107! Buy your Tickets to see David Gray at Count Basie Theatre in Red Bank, NJ HERE for as little as $114!